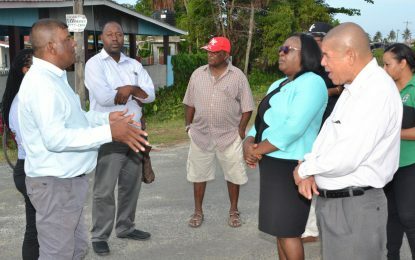 (Ministry of Agriculture – July 14, 2016) – Over a two day process Chairman, and Board Members of the newly elected Rice Assessment Committee Board resolved several land issues, at a scheduled hearing at the Mahaicony, and Leguan Magistrate’s court respectively. Among the issues which were brought before the courts were outstanding payment of leases, and proprietorship of land. The role of the Committee is to safeguard tenants (rice) who felt they were being mistreated by landlords in keeping with the Rice Farmers (Security of Tenure) Act Chapter 69;02. 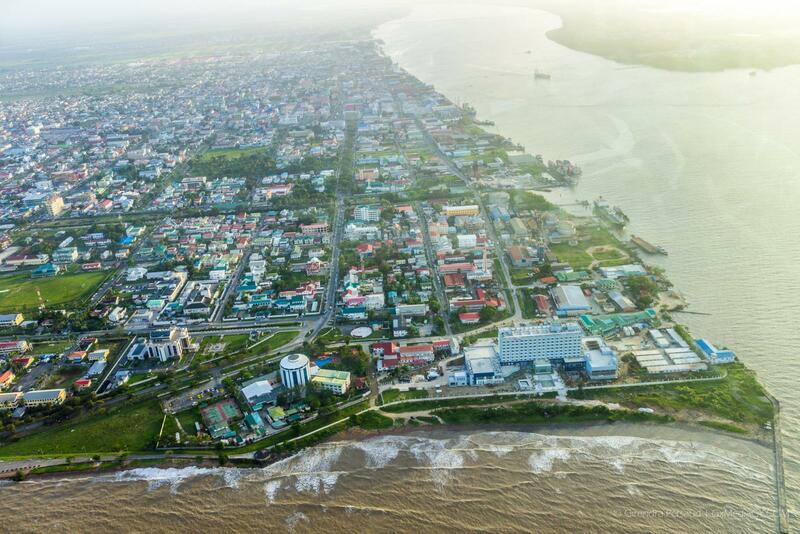 Over the years, the dynamics of landlord-tenant arrangements have changed as there are now persons who have small scale land and are renting to farmers who would in turn develop the land into large-scale production contributing towards Guyana’s food security needs. The farmers’ lauded the move of the Government in reinstating the Committee, which has been very instrumental in ensuring that their issues are resolved and in an amicable manner. According to Mr. Amjad Ally Shaw, the work of the Committee has ensured that farmers’ livelihood are safeguarded. “The work the Committee has been doing over the past month is exceptional however, there needs to be harsher penalties towards tenants, especially those are continue to owe landlords excess amount of monies,” he said. The Rice Farmers (Security of Tenure) Act in keeping with implied conditions in agreement of tenancy also stipulates the processes whereby, tenancy can be terminated by tenants and landlords respectively. The matters were presided over by Attorneys-at Law Mr. Omadatt Chandan and Mr. Yoganand Persaud respectively.